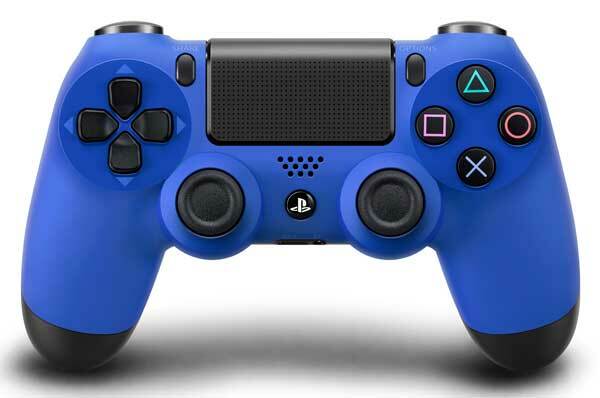 Overnight Sony announced that the next-generation Playstation games and entertainment console, the Playstation 4, will be in Australian and New Zealand stores on November 29. Buyers in the USA and Canada will have their hands on the PS4 two weeks earlier, on November 15. 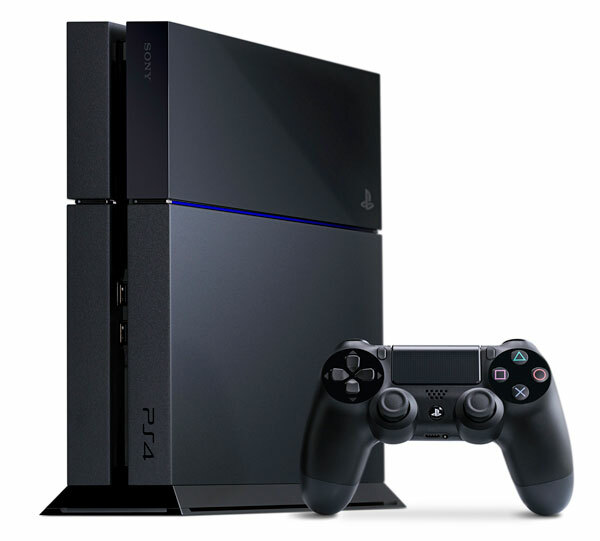 The Australian price of the PS4 will be $549. So it hits the shelves at a considerably cheaper price than the PS3, a machine that tickled the $1,000 price point. In the box is the PlayStation 4 console, 1 x DualShock 4 wireless controller, 1 x mono headset, power cord, HDMI cable, and a USB cable. Optional extras include the Sony Kinect, a motion-sensing TV-mounted camera. The DualShock 4 controllers in the box are black, but red and blue controllers will be available separately. Next ArticleTiVo Roamio – the best PVR that you can’t buy?